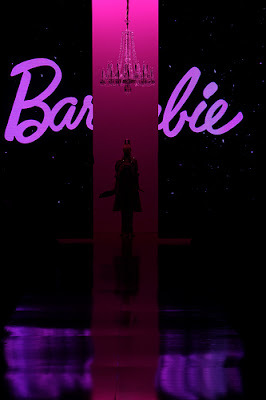 I love Barbie--here's some images from the Barbie Fashion Show-for their 50th anniversary! That first girl is maaaaad pretty. I'm a little jealous.